This article was written in partnership with the MagPi magazine: http://www.themagpi.com. The Raspberry Pi has seen a number of fantastic improvements since its original release in April 2012, including a new PCB layout, new mounting holes, and a RAM upgrade to 512MB. Following these improvements was the introduction of the low-price model A Raspberry Pi, which was intended as a cheaper model for education and applications that require lower power. 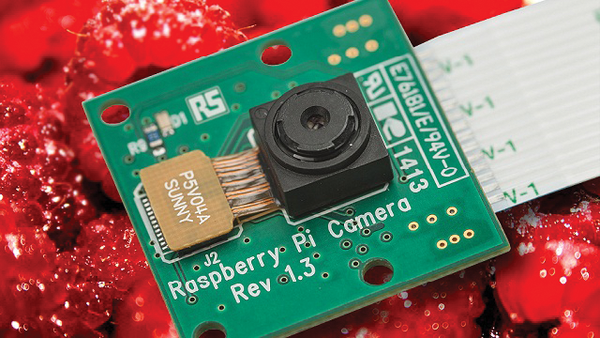 Then, in May 2013 (just over a year after the initial release of the model B Raspberry Pi) and after some slight delays, the Raspberry Pi Foundation officially released its first add-on board: the Raspberry Pi camera module (Figure 1). 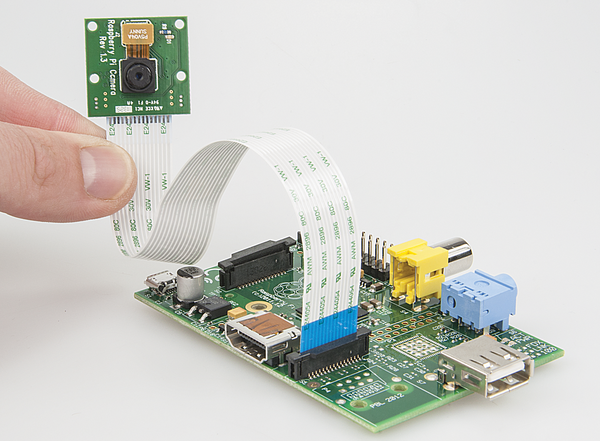 Figure 1: Raspberry Pi's powerful camera module. Before the camera module, it was of course possible to access a camera feed on the Raspberry Pi using a suitable webcam. Camera functionality had already worked its way into a variety of projects, from live weather monitoring to robotics. However, the clever folks at the Raspberry Pi Foundation were aware of the fact that, if the highly enthusiastic Raspberry Pi community would repurpose their existing webcams, an add-on camera module stood a strong chance of success. The camera module, designed specifically for the Raspberry Pi boards, brought with it a fair number of features that make it superior to many sophisticated webcams on the market (see the box titled "Camera Specs"). It is easy to see why this camera is now the preferred choice for almost every application that requires a dedicated camera for still photography or video capture with the Raspberry Pi. This article will guide you through the process of setting up and using the Raspberry Pi camera module. Omnivision 5647 CMOS Sensor in a fixed-focus package. Capable of 5MP (2592x1944 pixels) images and video recording in 3 modes – 1080p at 30fps, 720p at 60fps, and 640x480 at either 60 or 90 fps. Connection using a 15-pin ribbon cable via the CSI connector (just behind the Ethernet port on the model B). CSI stands for Camera Serial Interface, which is for use especially with cameras. Very small form factor and weight – at just 25mm x 20mm x 9mm and 3g. Native support in Raspbian, the Raspberry Pi Foundation's preferred OS. Lots of adjustments available – exposure, white balance, image effects, metering modes, and many more. All for a price of just over £16! The camera board CSI connector is located between the Ethernet and HDMI ports on the Model B Raspberry Pi. The Ethernet port does not exist on a Model A board, but the camera connector is in the same place. Open the connector by pulling the tabs on either side of the connector upwards and towards the Ethernet port. You should then be able to insert the ribbon cable on the camera module (with silver connectors facing towards the HDMI port) into the connector. Hold the cable firmly in place, and close the CSI connector by pushing the top part towards the HDMI port and down. It should click into place nicely and hold the camera ribbon cable securely. To avoid damage, take care not to bend the ribbon cable at too much of an angle. Figure 2 shows a picture of the camera module connected to the Raspberry Pi. Figure 2: The camera module connected to a Model A Raspberry Pi. 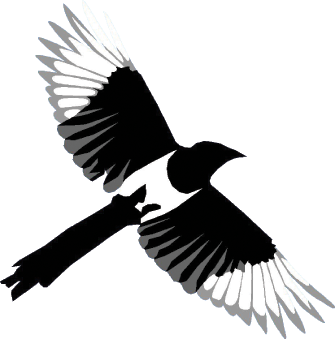 You will see a screen that looks like Figure 3. Figure 3: Enabling the camera module. Use the keyboard to move down to the camera option, then hit enter. The following screens ask you to confirm and reboot. 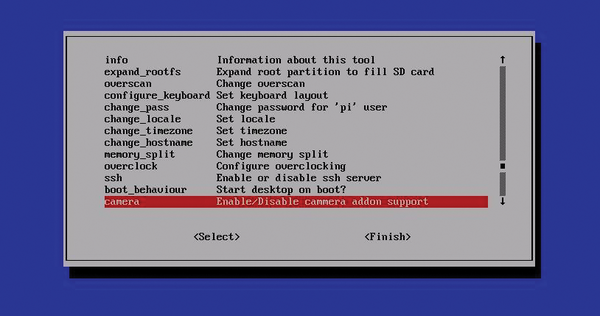 Once you reboot, the camera module will be enabled and ready to start snapping pictures! Now that you have the camera module enabled, I bet you are wondering how you can start taking pictures and videos with it? Again, this is quite a simple process that can be done either from the terminal or within a program. Have a play with all of these settings and see how they change the picture (Figure 4). You'll find that the little camera is quite powerful. If you want to take a video that cycles through all the available image modes, you can append -d or -demo to the end of the raspivid command. See the Raspberry Pi Foundation's camera documentation for an in-depth look at all of the functionality available from the camera module . 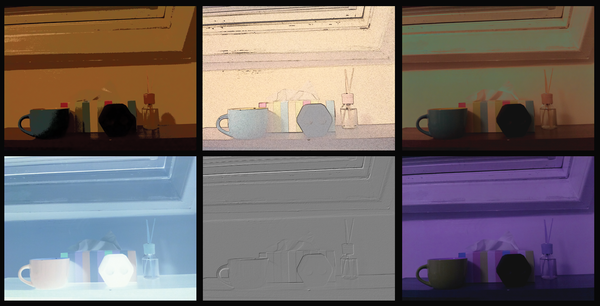 Figure 4: Examples of the different image effects available, from top left to right: cartoon, sketch, solarize, negative, emboss, and colorswap.